While watching the video for “Hideaway” by the amazing Kiesza, I was struck by the 90’s vibe.90’s and grunge fashion is really making a resurgence for better or worse. From the moment Miley Cyrus appeared with hair buns at the VMA’s last year, it was obvious the 90’s were back with a bang. With that in mind, here’s a nostalgic 90’s post featuring the good, the bad and the ugly! 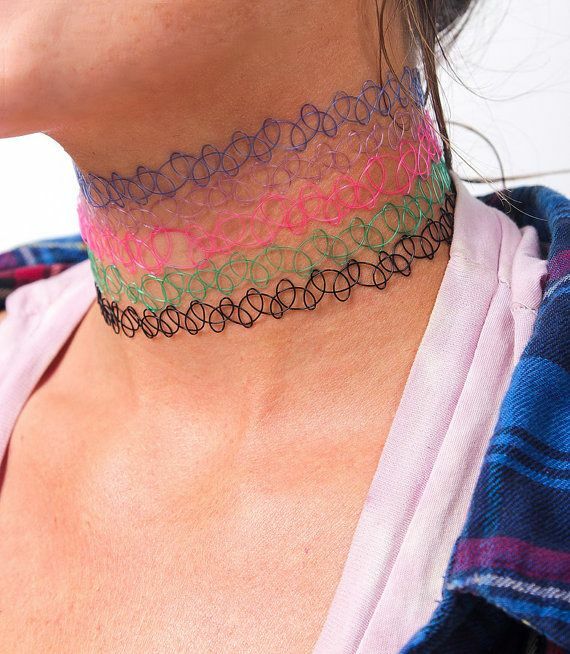 I’m 26 so I grew up in the 90’s and had a lot of fun with trends such as plastic chokers, bandanas, combat pants, dungareees, scrunchies, hair mascara, face glitter etc. 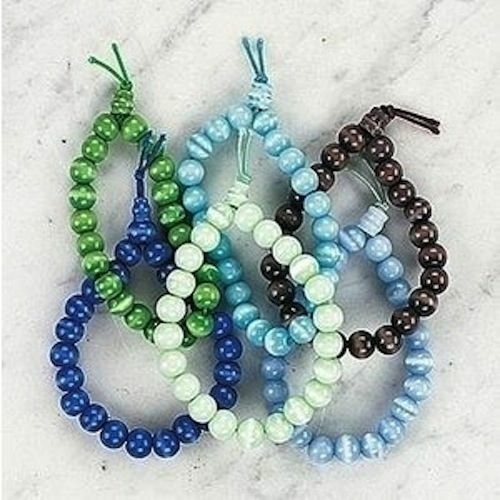 I’d actually prefer these bad boys to make a comeback..here’s hoping! 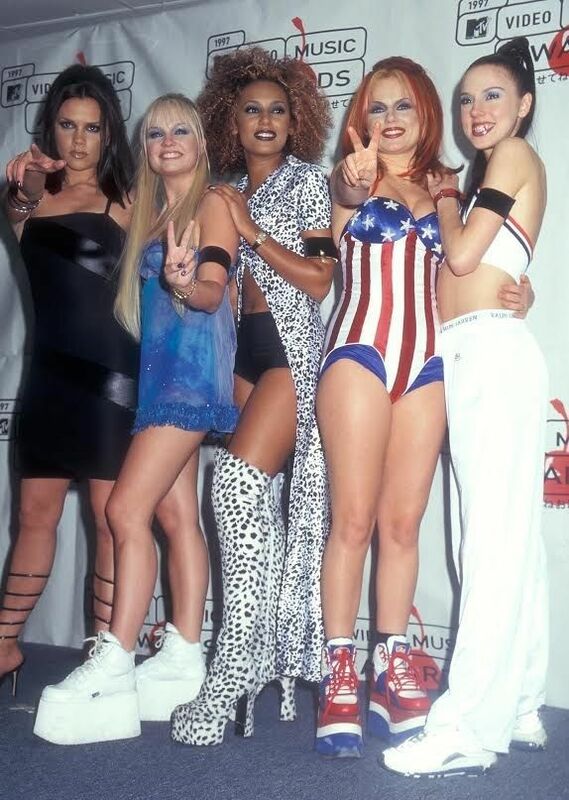 Bright eyeshadow, big shoes and wacky outfits…I loved them soooo much 😥 It was never really about the music with the Spice Girls, it was all about the attitude! 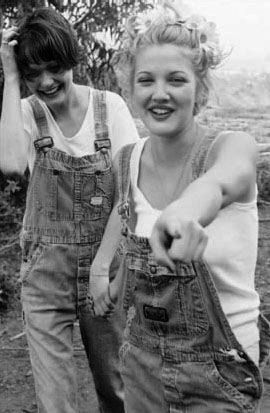 Even in the 90’s, Gwen was still amazing! 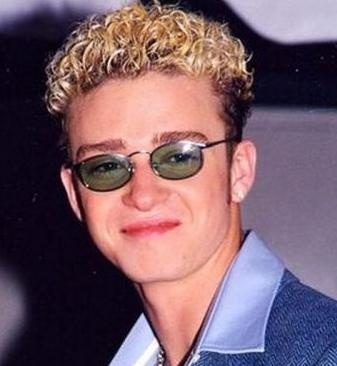 So now that we’ve all had a significant dose of nostalgia, what trends should be allowed to come back?? 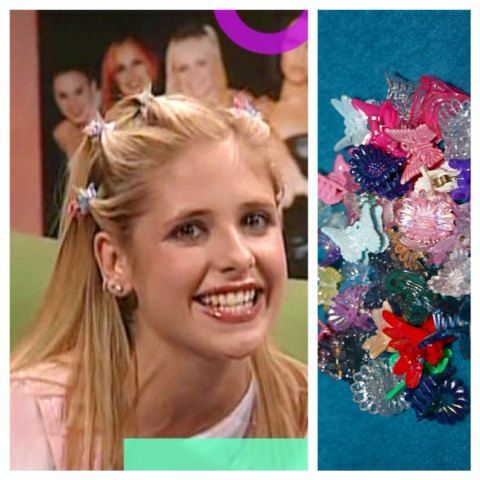 All hail the humble scrunchie, this much-maligned hair accessory is back. Scrunchies are on Instagram, Etsy and every cool girl you know. Adorned make amazing scrunchies in all fabrics and patterns-check them out. Be warned you must have long and preferably thick hair to rock a scrunchie. 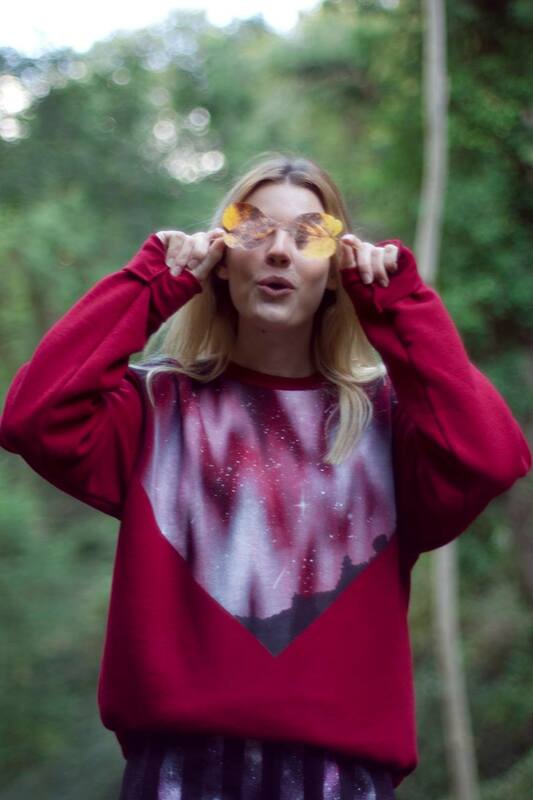 Asos Marketplace is the perfect place to find 90’s clothes, its chock-a block with independent retailers selling vintage and reworked clothing. Fresh in Temple Bar always have a great selection of grunge and tie-dye items. 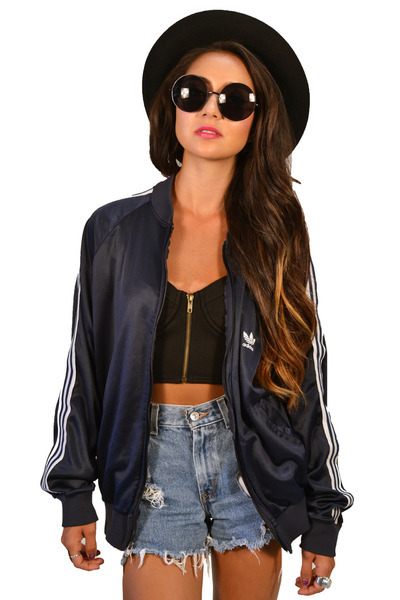 Sports slogans and sporty jackets are another easy way to inject some 90’s style into your look. So that’s my take on the great revival, I’d like to see the beanie hats, plastic chokers and butterfly clips remain in the past but there’s so many other trends I’d really welcome back. 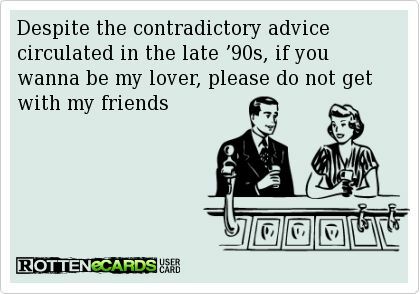 I hope you enjoyed this post and let me know what you loved/hated about 90’s fashion! Thanks for dropping by! Don’t forget to check out my Instagram, Twitter and Facebook page here.